Well, there are good and bad recording formats because they are more and less widely supported. My take on this is that it is not designed to be globally supported and we should stop trying. 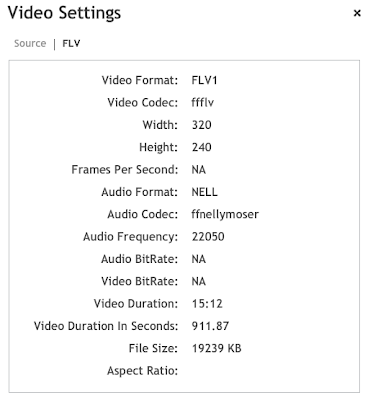 What we need is an alternate recording capability that makes better quality "vids" with a more globally supported format. I.e. 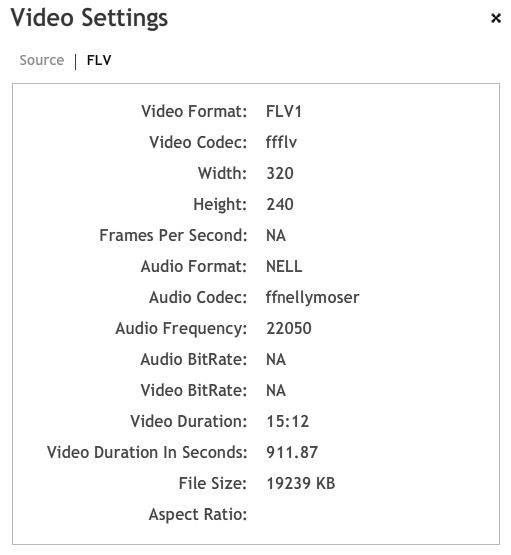 H.264 video and AAC audio. Or similar.